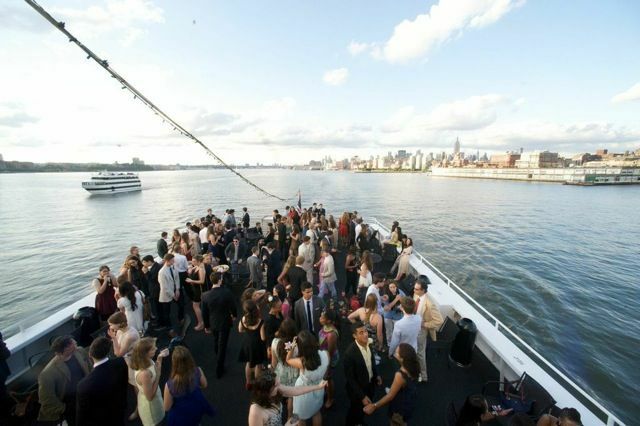 Have you next Holiday Corporate Event on a Yacht in NYC Harbor. Lets us help you plan your next Holiday Party for any number of guest from 1 to 1000 people. We have the right Yacht for your event . Food & Open Bar and party DJs or Bands as well . Let us help you organize the BEST event EVER!! !